There are six (6) official Kilimanjaro routes to choose from; The Lemosho and Shira route start on the West of the mountain and the Rongai route starts from the North, close to the Kenyan border while the Machame route, Marangu and Umbwe all begin on the Southern side of the mountain. Each route has its own distinct features and offers a different perspective of Mount Kilimanjaro. 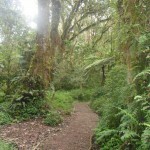 The Lemosho route is an unspoiled and tranquil route that approaches Kibo from the West. 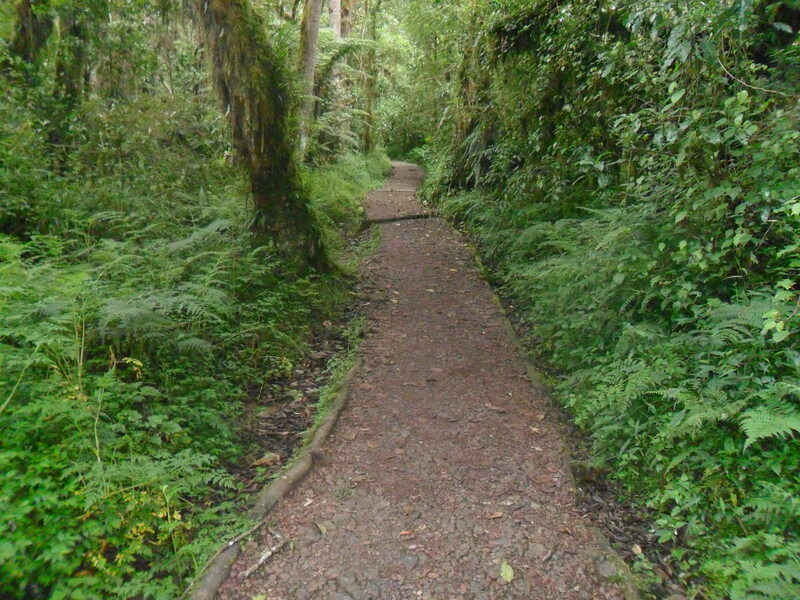 The first two days are spent in the rainforest enjoying the peace and quiet of this less populated route. The Lemosho route is also one of the quietest routes on the mountain and has some of the most spectacular scenery of all the routes. On the second day you will emerge out of the forest and onto the Shira Plateau. 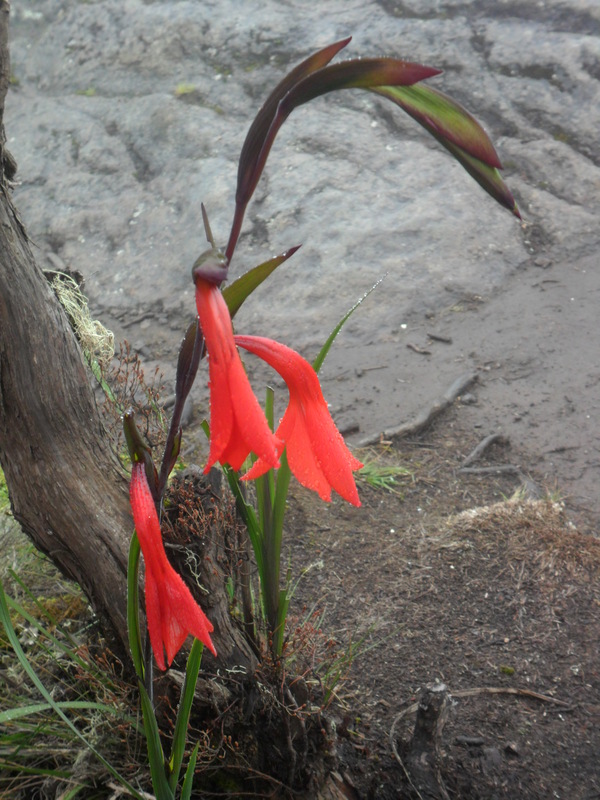 Once across the Plateau the route then follows the Southern Circuit, through Barranco, Lava Tower and Barafu Hut, before the final ascent to the summit. Descent is via the Mweka route on the southern side of the mountain. This route is typically completed in eight and nine (8/9) days allowing for excellent acclimatization. Summit Success Rates: Stella Point (98%). Uhuru Peak (97%). is slightly more challenging than the other routes. 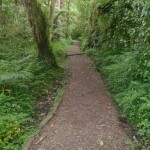 It is also known as the whiskey route as it is considered to be more difficult and more intoxicating than the Marangu (coca-cola) route. The route begins at Machame Gate and ascends through the thick forest on the western side of Kilimanjaro to the Shira Plateau. 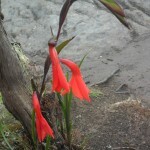 From the plateau you will then follow the southern circuit route via the Barranco wall and Karanga camp to the summit. Descent is via the Mweka route; this route is typically completed in six and seven (6/7) days allowing for good acclimatization. Stella Point (96%). Uhuru Peak (95%). 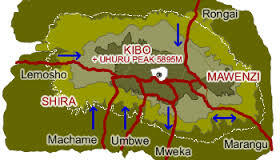 is the only trail to approach Kibo from the North, on the Kenyan side of the mountain. 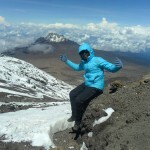 The Rongai route is considered more scenic than the Marangu route and easier than the Machame route, it also has a high success rate for summiting. The Rongai route is also one of the quietest routes as it doesn’t converge with any other route until it joins the Marangu route for the ascent on the summit. Descent is via the Mweka route on the mountain’s southeast side. This route is typically completed in 7 days allowing for good acclimatization.Summit Success Rates: Gilman’s Point (95%). Uhuru Peak (97%). is the oldest, quickest, easiest and one of the most popular. Known as the coca-cola route due to its mass appeal and accessibility it is unlikely that you will ever feel completed alone or isolated. It has the most luxurious accommodation and is the only route where you sleep in huts. The huts contain bunk bed, mattresses, solar powered lights and cold running water. Your ascent begins at Marangu Gate up the south east side of Kilimanjaro through the beautiful forest and moorland before passing to the south of Mawenzi and crossing the desulate saddle on route to Kibo Hut. You will then ascend the summit on scree slopes to Gilmans Point and then onto Uhuru Peak. 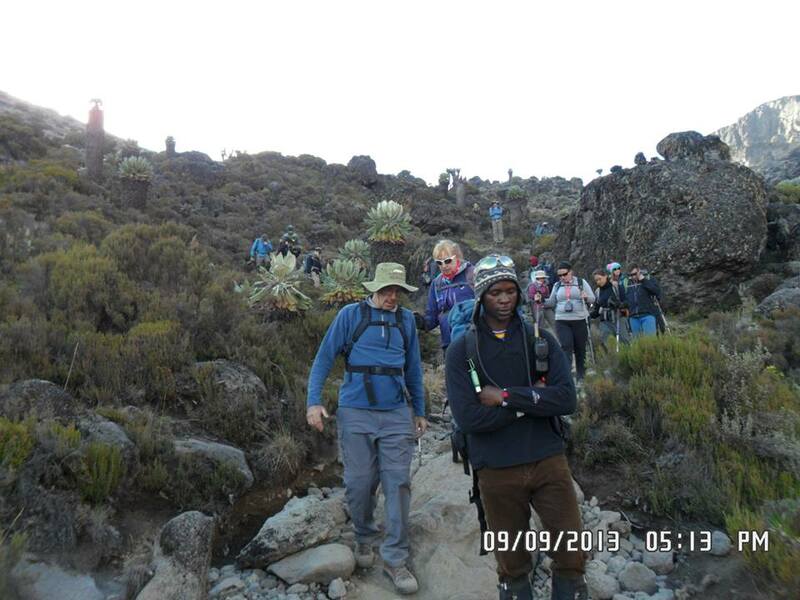 Descent is back to Marangu Gate; this route is typically completed in 6 days allowing for good acclimatisation. Gilman’s Point (92%). Uhuru Peak (94%). like the Lemosho route approaches Kibo from the West. The route is identical to the Lemosho route, but it starts at a higher altitude. Instead of starting at the Londorossi Gate and ascending through the rainforest, your trek begins at the Shira Gate, near the ShiraRidge.The road to Shira Gate is only accessible by 4-wheel-drive vehicles and can become impassable during wet periods. 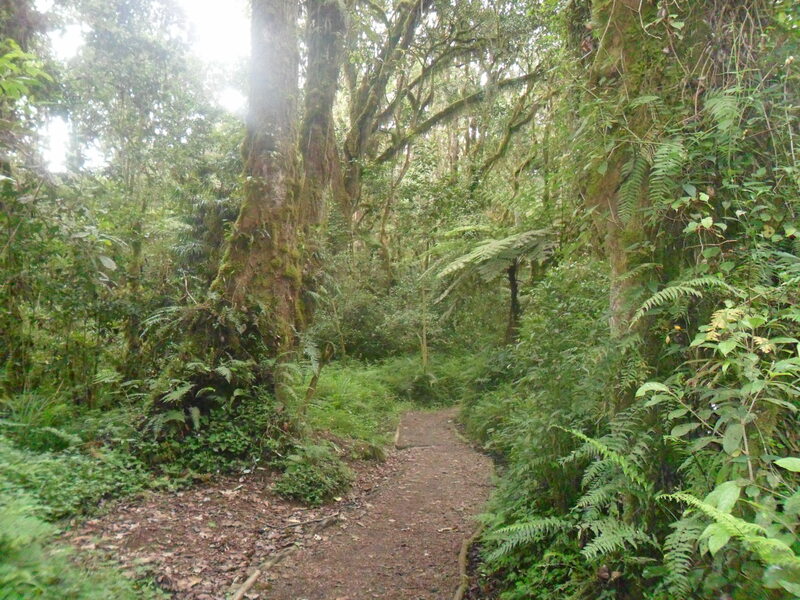 We would recommend the Lemosho route over the Shira route due to the additional aclimatisation day and the beautiful rainforest trek at the start. 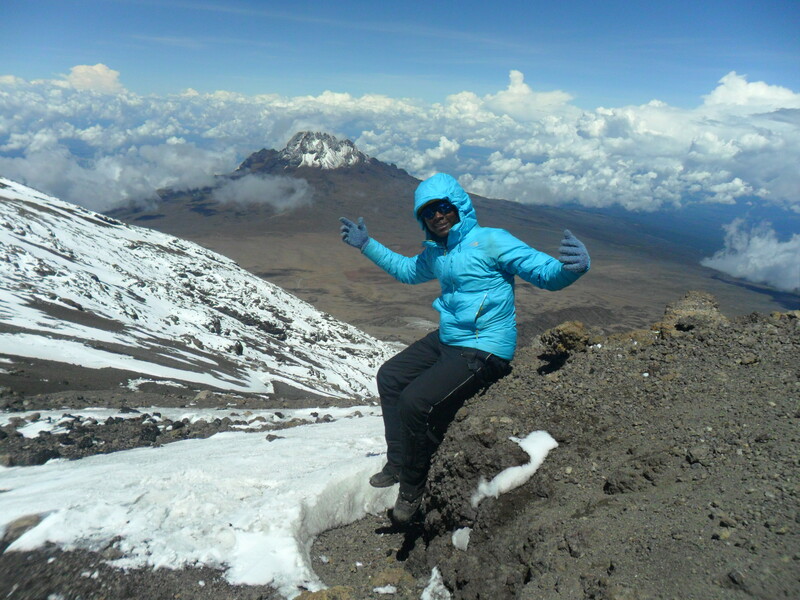 Descent is via the Mweka Route, this route is typically completed in 7 days allowing for good acclimatization. Stella Point (96%). Uhuru Peak (94%). 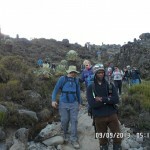 is the most demanding route due to the direct approach, although some say it is the most beautiful route on Kilimanjaro. This little climbed route begins at Umbwe Gate and ascends the Western side of the mountain until it reaches Barranco camp. From there it joins the southern circuit and the summit ascent is via the Barafu hut route. Descent is via the Mweka route. This is the most physically demanding of all the routes and should be attempted in no less than 6 days. Summit Success Rates: Stella Point (88%). Uhuru Peak (85%). NOTE: One of the main considerations when choosing a route is the amount of time you have to acclimatize and better summit success rate than others. ANAPA Travel Tanzania operates climbs on all of these routes on request but we tend to only recommend 2 main routes. Why we deal with these two routes and recommend over others? Good view of Kilimanjaro: the minimum number of days we offer is 6 days – we actually recommend 7 days as a minimum and an ideal ascent rate is 9 days. Hence, in that length of time by starting at Machame or Lemosho you can have a good view of Kilimanjaro on your ascent and decent. The final ascent routes are via Stella Point. Routes that ascend via Rongai and Marangu ascend via Gilman’s Point and that are around 1 hour further from Uhuru point that Stella Point. That makes quite a difference at 6am in the morning with less than half the oxygen! Basic Facts. The Marangu Route has a history of overbooking which means that we cannot guarantee that our porters will have proper sleeping facilities. On camping routes we know that we will provide our own tents for our crews.